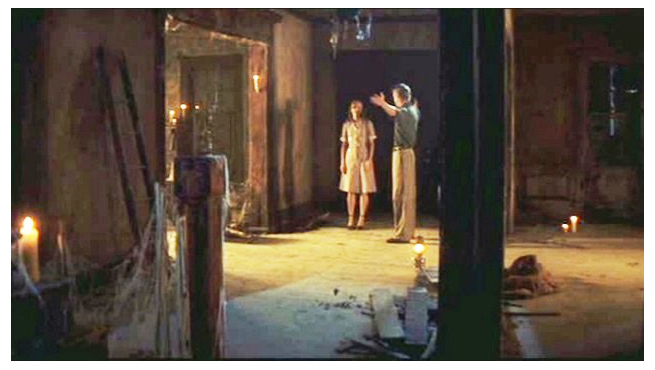 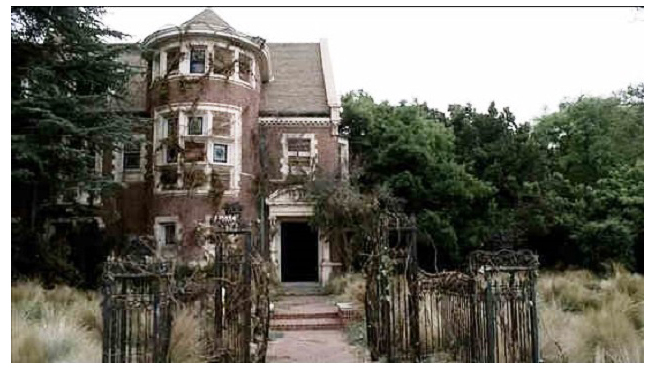 How many times was your attention caught by a house in a movie? 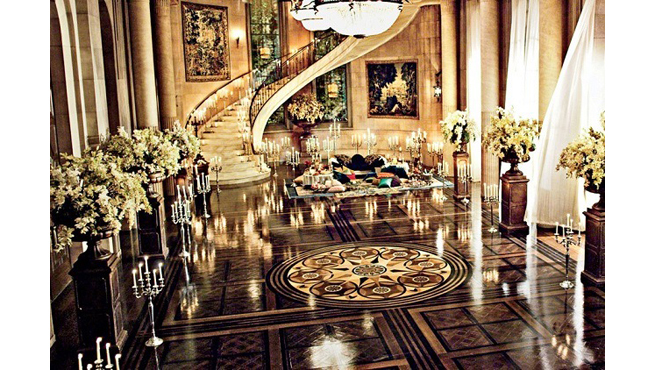 Hollywood movies have made us dream for a very long time with the many lavish estates and dream homes they feature. 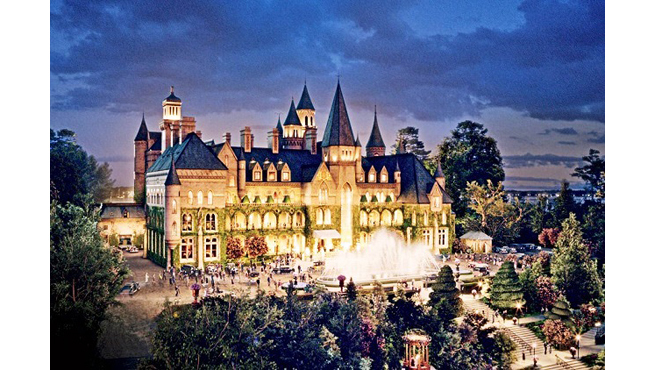 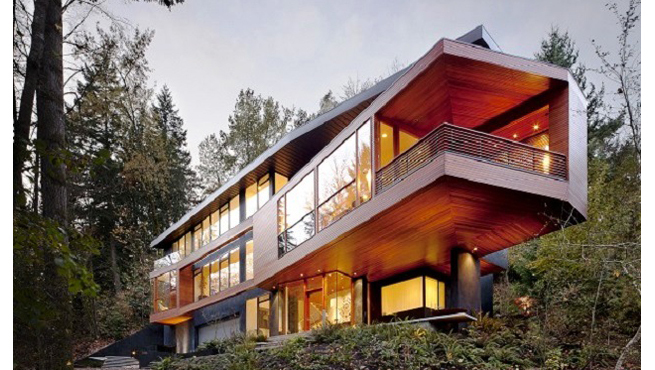 Here is a list of the 5 most incredible homes from major Hollywood films. 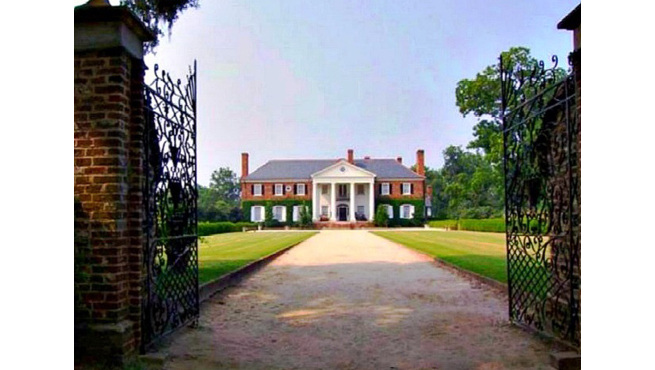 This house played a central role in the movie, which is based on the true story of Jordan Belfort, from his rise to a wealthy stockbroker living the high life to his fall involving crime, corruption and the federal government. 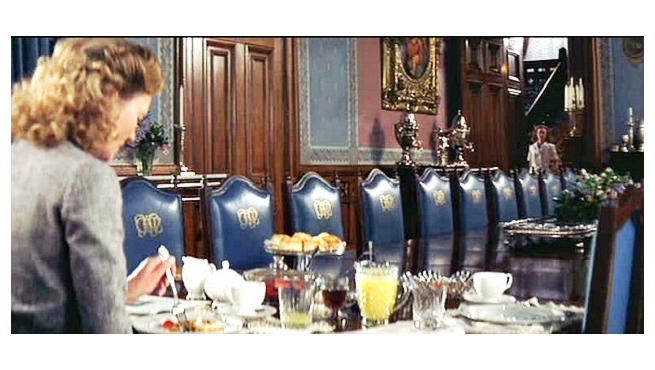 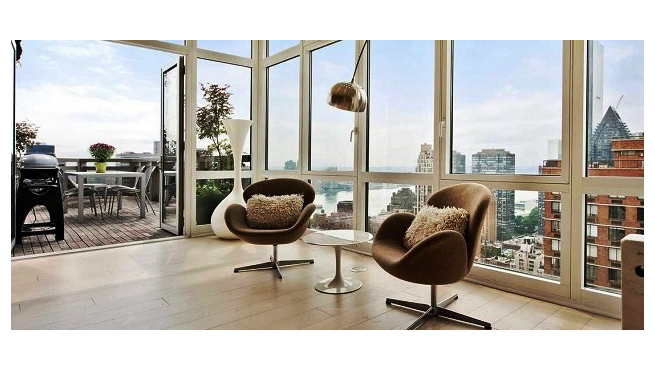 Although the film is set in the 1990′s, the 2500 square feet luxury penthouse shows a timeless character. 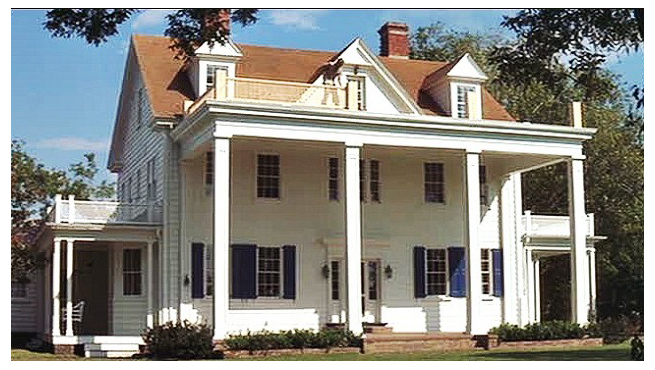 This movie has three great old houses to look at: Allie’s, Noah’s, and the old plantation house that served as the nursing home.